Category Archives: Where Brooklyn At? We’ve had a rough go. Over the course of the last 1,095 days, I have threatened to leave you for temperate climates, cities with symmetry, and nature that wasn’t imported. You beat me down. I didn’t think I would make it through my first winter. Windy and gray, I trudged through the subway, the bottoms of my pants sagging from the wet ground, collecting all the particles of whoever came before me. It was musty and foggy, a mix of cold bodies seeking refuge in humid train cars. I couldn’t remember what streets the express train skipped. I had no connotations attached to uptown and downtown. I couldn’t carry my groceries. The subway, a maze of lines and colors, gritty and raw like a person born inside-out. You can see all the passageways and arteries bustling with people, hear the bongos and lonely poets begging for change. How many people are below ground at any given moment? We are living half in and half out of daylight. I moved here with no job, no plans. We couldn’t fit the couches through the door. The cats hated each other. There was no air conditioning. 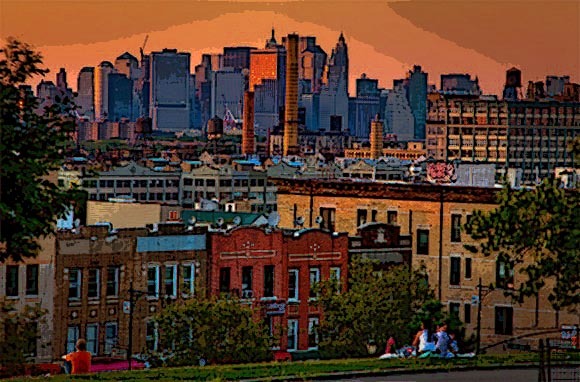 I merged two friends from different phases of my life into a three-bedroom apartment further off the F-train than I would have liked. It was hot. You feel everything more here – distance, weather, weight, because you walk it, you are in it, you carry it. It was the year of my sad, barely 18 months since my father died. Prior to moving, I was a full-time graduate student, a full-time copywriter, and a prospective law student. I would come home from work, piece together my graduate thesis and study for the LSAT. I didn’t have time to breathe. I didn’t want to. What ensued was a year and a half of chaos. Isolation. I had been go, go, going for so long, fueled by what lay ahead, entropy, and Lexapro. If I hadn’t kept my gaze affixed on the horizon, I would have drowned. I didn’t need the now. I didn’t tread water. I paddled faster and faster and faster and hoped the shoreline would appear. The layers of the city seem endless. You can keep going down deeper and deeper into the subway tunnels, the August heat so thick you can see it. Sometimes you are three, four levels down – no one tells you how far, but you find yourself climbing for what seems like hours to emerge. I imagined these were the layers of sadness. I tried to go further to the heart of it, get to the source. There was the “I,” the “you,” the lack of time. Loss was a silhouette next to the shape of missing. They say life is short, but we only seem to remember when we are happy. I am water. I am weightless. I am falling. It is the second year that stings the most. The truth is an anchor. The mail is less frequent, you learn to check the “deceased” box at the doctor, and the questions stop coming. They say “passed,” you say “dead.” Semantics don’t matter. I packed my bags, set the compass north with a brick on the accelerator, and scattered my heart across state lines like ashes. I was reckless with my feelings, with the feelings of my friends. I was angry. I want to say that New York saved me, but it was me who saved me. I was a displaced person, having never left my home state for two degrees and two big-girl jobs. But it wasn’t home anymore. My limbs had grown too long and heavy for its shelter. I scratched at my sleeves and rolled them up further and my arms got cold. New York didn’t confine me. It allowed me to fall apart. They say we are a heartless, angst-ridden people. I say we talk louder, walk faster, and need each other more. You learn how to make a home out of tiny spaces, you keep these things with you. You partake in one of the most juxtaposed class divides in the world. But the difference is, you have made this choice. This is not the easy way. It’s how we want it. We live next door to artists and millionaires, widows who’ve laid claim to the neighborhood decades before their fingertips yellowed and wrinkled from the Camels. Families just beginning, middle-aged lovers beginning again. Our lives are nothing like our neighbors’. We are on the front line. We are ready. We never go home. The city is our structure, its streets are our living rooms. We consolidate. We need things less and people more. I love this city. I breathe it. I stare at the skyline from my apartment, cluttered with photo frames, mix-matched furniture, massive bookshelves, a TV set presumably older than me that I still don’t understand how to work. There is no such thing as storage, no privacy. We spill out of closets and windows, off balconies and into the small, green spaces. My friends elsewhere are buying houses and making investments. I am investing in my Tuesday evening. I always carry a pair of sensible shoes and a toothbrush. I walk home with my keys laced between my fingers. I am ready to see it. To accept that if I walk around with my fists up, I’ll miss the sun. Suffocate from the synthetic skin of my boxing gloves, only to realize I missed the day waiting in the ring for an opponent. I love this city, but more importantly, I love how I have come to love it. I stayed because I didn’t know where else to go. Sometimes we must sit with the uncomfortableness until it becomes home. 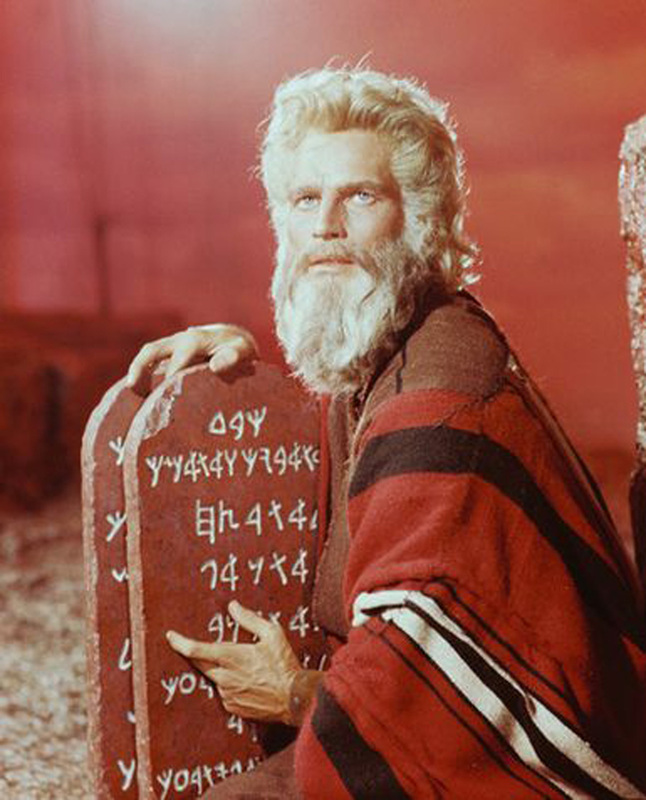 I’ve always planned for the future or dwelled on the past. I want it to be 1998, I want it to be 2003. I miss my first love, I miss my old jeans, I miss the sound of my father’s keys hitting the counter at night. I have learned to forgive myself, because the city will not. Other people might not. It doesn’t matter. It is noise. This entry was posted in Living, Not Funny, Where Brooklyn At? and tagged grief, moving, new, New York, writing on May 16, 2011 by secondhandmuse. Remember being told, “goodnight, sleep tight, don’t let the bed bugs bite?” It was a popular phrase amongst youngsters donning footie pajamas as their caretakers tucked them in with a lullaby and a kiss. But ever since New York Magazine crowned bed bugs “the new STD,” no one is safe from the critters that seek refuge in warm, soft fabrics, wood surfaces and human flesh. In a city where old mattresses and other housewares of the plush variety often line the sidewalks, more and more I find myself going to great lengths to avoid being within eight inches of said displays. The intricate zigging and zagging on the streets has become the new dance of local pedestrians. We can’t take the chance that one of those tiny parasites will proceed to leap onto our sweaters and make a meal out of us when we give in to REM sleep. In order to accommodate eager dumpster divers street shoppers, those looking to free-cycle or unload their most precious possessions have had to get crafty in their marketing. 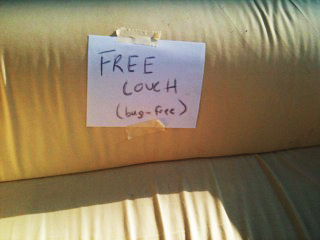 Take note of the couch that I was tempted to take (pictured above) after I read the fine print, indicating that it was, in fact, bug-free. But let’s weigh our options here: stick with Karlstaad, my trusty, half broken IKEA couch; or invest in this free gem that could require my apartment to be quarantined while my face explodes into a minefield of red bites. Survey says: sub-par Swedish furniture! This entry was posted in Design, Where Brooklyn At? on November 1, 2010 by secondhandmuse.